We are a STATe smog certified test and repair facility. We can perform any type of smog test you need. 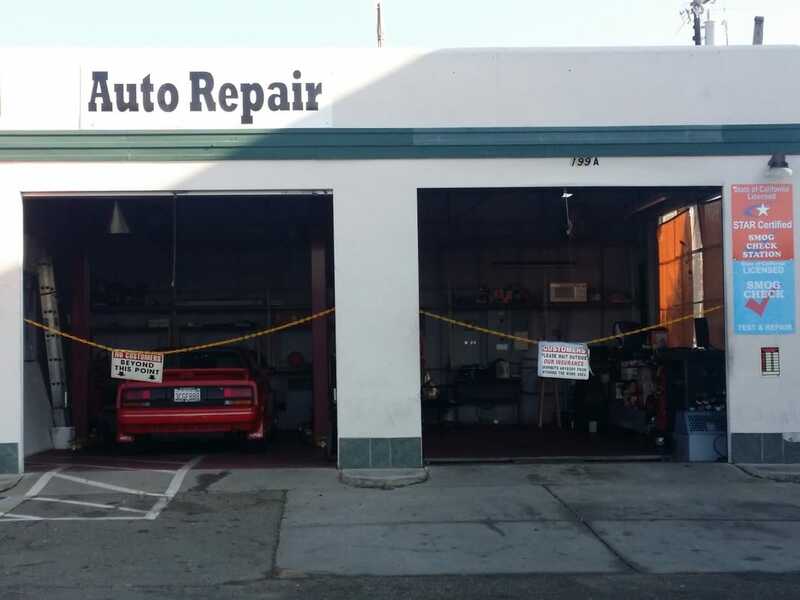 We can perform smog failure repairs, as well as general automotive repairs. We are located on Lincoln Blvd. in between Walmart and Burger King at the corner of 2nd street in the same lot and building as about new auto sales. ​We are in the same building as About New Auto Sales. 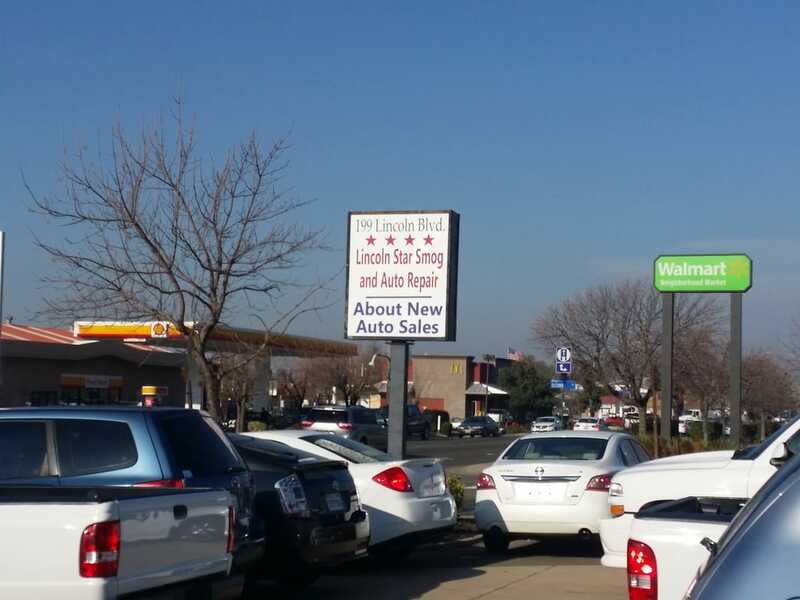 We are located at 199 Lincoln Blvd, which is between Burger King and Walmart neighborhood market on Lincoln Blvd., which was previously known as "G" street. This street is also known colloquially as "main street" and "old highway 65".